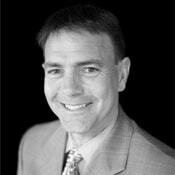 Tony is involved with many community organizations. 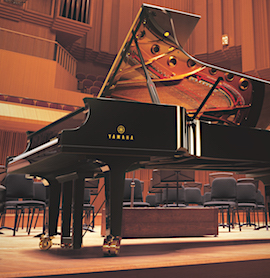 We offer a wide selection of brands and models including grand pianos in every size, vertical and professional model uprights, and state-of-the-art digital, silent and hybrid pianos featuring the latest in digital piano technology. Bring your music and stay as long as you like. 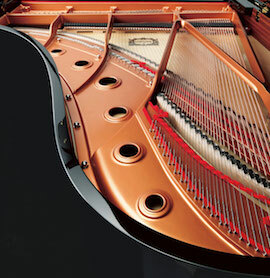 Many customers prefer to be alone to try pianos on their own. We understand and honor that. On the other hand, you might have many questions. 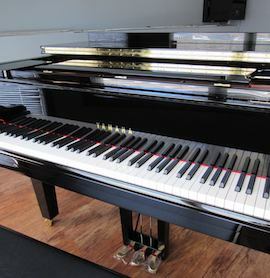 If so, our experienced staff will be delighted to answer all of them and give you guidance and help in finding the right piano for you. 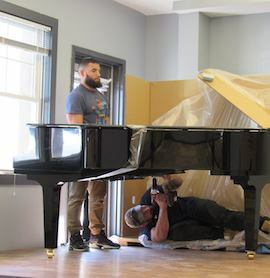 We have a play area for young children and you’ll love seeing and playing pianos designed to help your student succeed at family-friendly prices. 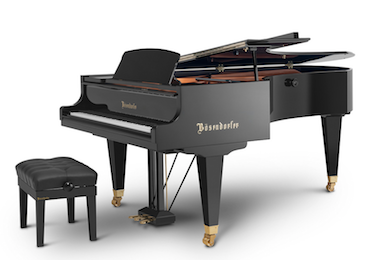 You can also select from a magnificent collection of the highest quality pianos that will become family heirlooms as well as pianos made specifically for professional and institutional use. 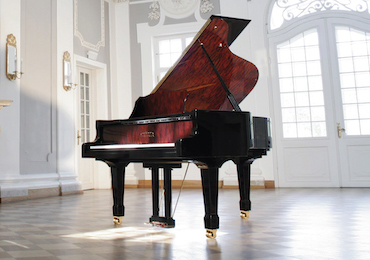 Having such a large and diverse collection of pianos side-by-side under one roof from which to choose is the best way to select a piano, and that’s the kind of selection you’ll find every day at Falcetti Pianos. 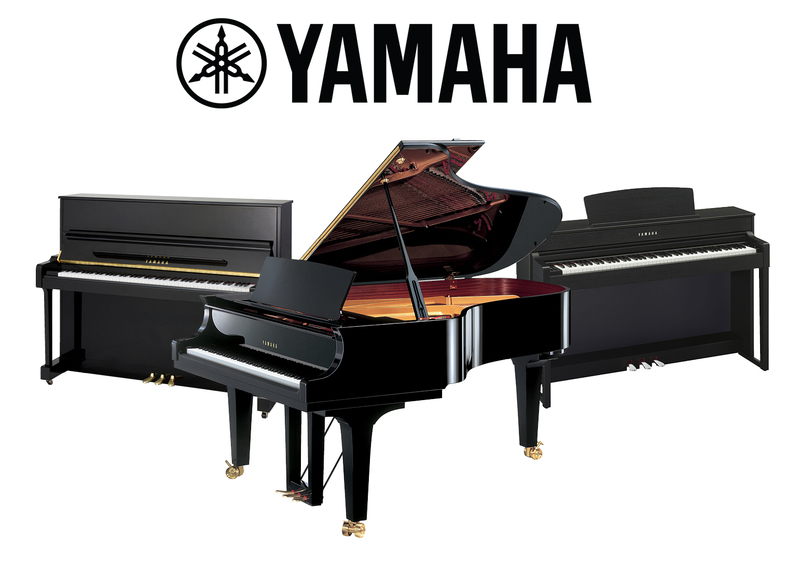 Whether you’re searching for a new or used piano or an instrument with the latest in digital technology, you’ll find it here!